I always ask you guys 'Poll' my different looks but this time instead, I am picking my personal favorites from 200 something outfits [200++ I know, Right?] I posted in 2010. The criteria was simple, I went through the archives and these outfits reminded me how good or how comfortable or how fabulous I felt in them. 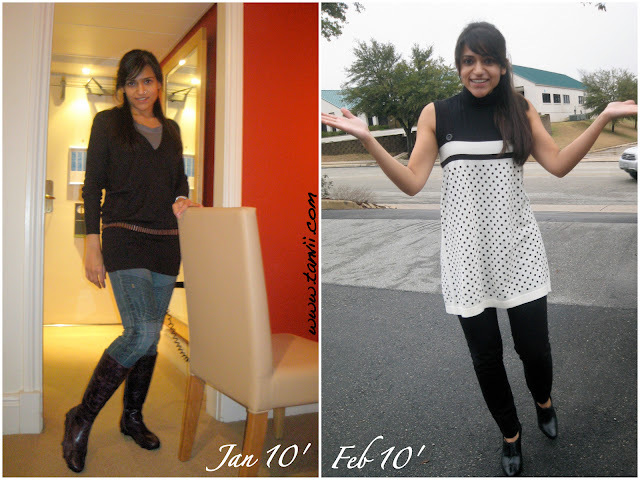 It has absolutely nothing to do with trends, or if I was looking thin/fat ... I simply browsed through my albums and I picked these 20. I didn't even have to short list them. They ended up being a round number - 20, all by it self. It is the end of the year and things are falling in place automatically, even if it something so irrelevant! 3 more days to go! eeeeee! I actually like all of them, but July 4/5 are really my favourites! :) All in all June/ july were smashing and hot Tanvi! especially loving the one from july 10!! have a happy new year! 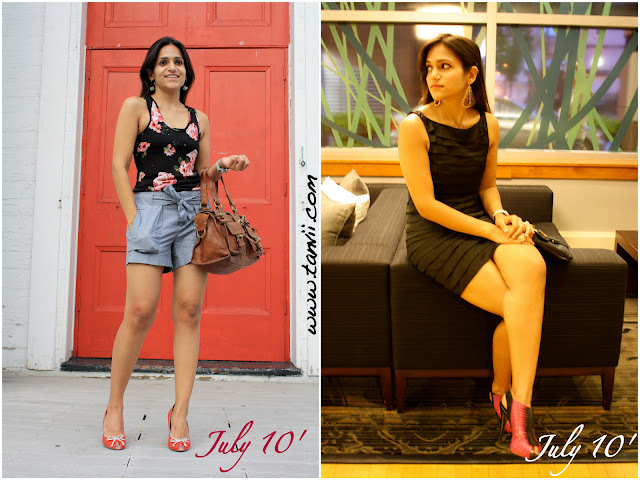 July outfits stole the show! Do I still need to say which one's my favorite?! Fabulous styling in each one of it!!! You indeed had a stylish 2010.. Happy 2011 to you dear!!! Nice summary!!! You can see the variety in your style through this post itself. 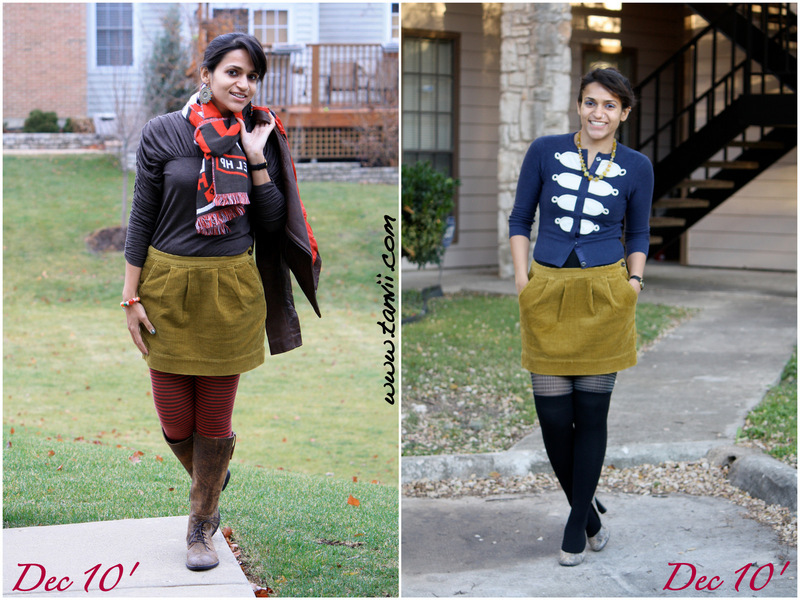 Love your round up of outfits. Hmmm July was probably the most stylish because it's the warmest month and you can do more...(ok, I have no idea what I'm talking about). But I do have to pick my faves: The dress from Feb is so 60's and pretty! I also love April's traditionally inspired outfit. But my fave is definitely July's black dress. It's so classy and elegant! 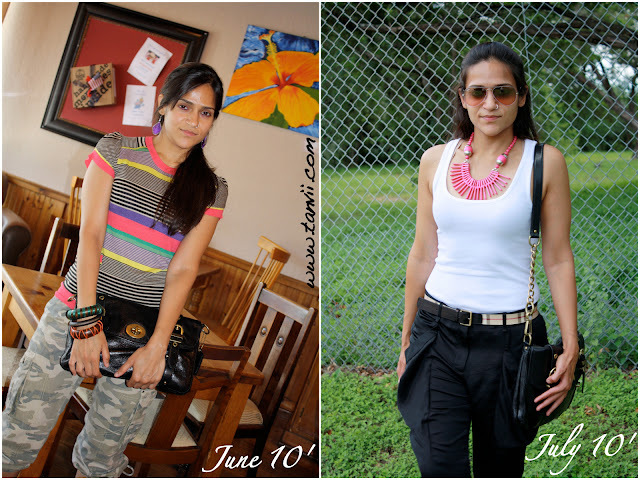 Love ur chanel bag and ADORE the july look when ur wearing the polka dotted tube top! An abundance of riches. July was certainly your most fertile month: great outfits, varied looks. Thanks for the retrospective. I like all the looks!! Beacause whatever you wear on a particular day has a story behind it & each story is lovely on its own! I love all your choices as well so I don't have to pick one. You are getting better with time and I love it. I want to be organized and fabulous for the new year just like you! You have done a fantastic job ( not like you need me to tell you) and I see great things for you! God bless Tanvi;) my friend. i like all of them actually!! 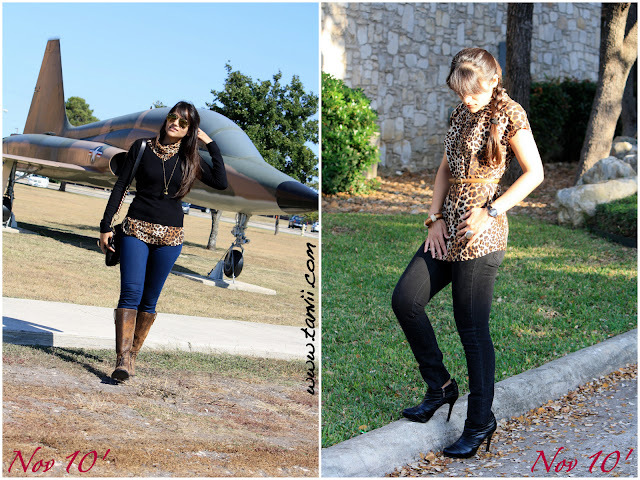 I love the animal print the best! What a glam girl! wow, glossy, shiny hair all year around - major envy!! That reminds me need to put ur mask this week..
More than your style, I like how happy you are in all the picture and you seem to be genuinely enjoying urself. Its been a great year and I am so happy to have found a friend in you. we may have not met and may never meet but you can always count on me.. I love all of these, I can't even pick a favorite, you are so effortlessly stylish. But my two favorites aren't here. The electric blue fancier dress and the electric blue sweater dress were my absolute favorites. I can see why you could only narrow it down to 20! Love them all! but you know what on second thoughts to be fabulous on such a daily basis is really really amazing! no wonder things are falling in place..
July 10 (the LBD) :- THE BEST!! wow! loved the july one... summers and u look fab in those short dress... u have perfect figure and a way with carrying the style.. great. :)Yes, July rocks- esp the black bandage dress :) nice breezy calendar this shud make! these are fabulous lookss you choose for 2010 ! i love every single one of theem ! nice recap of all your looks! How do you keep track of soooo many clothes and boot and necklaces and ....? I like the April one with salwaar and July (black dress) one the best..u look ravishing!! A lot of good looks. I like Feb, March, and July. You stay stylish all the time! Wow! 200...that's a lot! 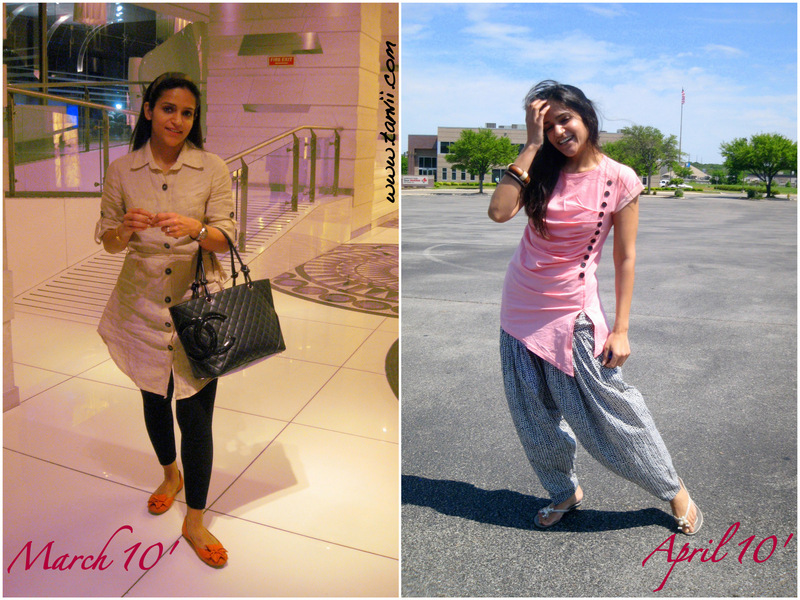 I won't pick a favourite, but I will say that I like the way you do casual, dressy, and dressy-casual really well! 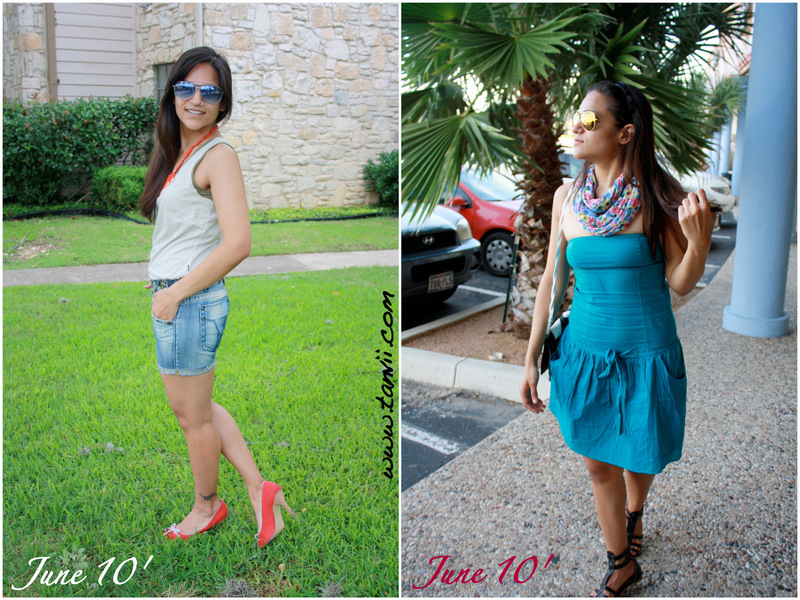 Oh, and July is always my most stylish month. 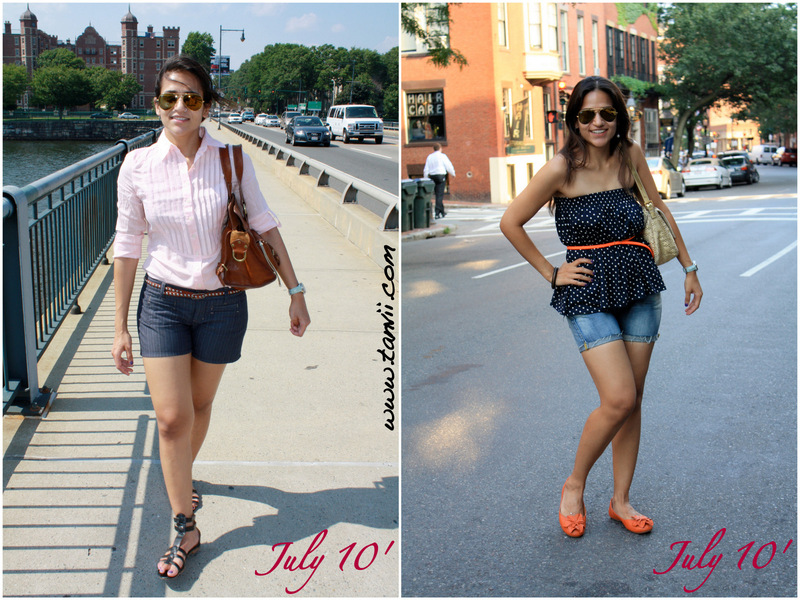 I love summer clothes, and July is when I'm well into the mixing and matching swing + usually have some new stuff! Lovely collection of outfits. I like all your outfits in July. Texas weather is almost the same in July and Sept so I have no idea why one is favorable over the other. They're all absolutely fabulous, but I'm totally in love with July! I can't stop staring at how comfortable April looks, but my favorite(s) are both November looks, followed by all of July. Love the animal print! 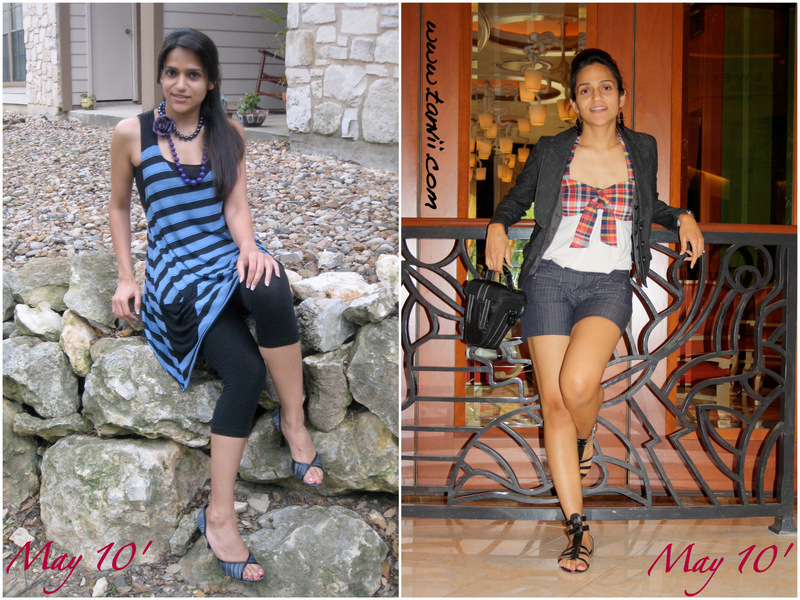 This recap really shows what a risktaker you are when it comes to outfits, you tried out so many different looks. Becca did a similar post over at our blog, I might jump on this bandwagon! 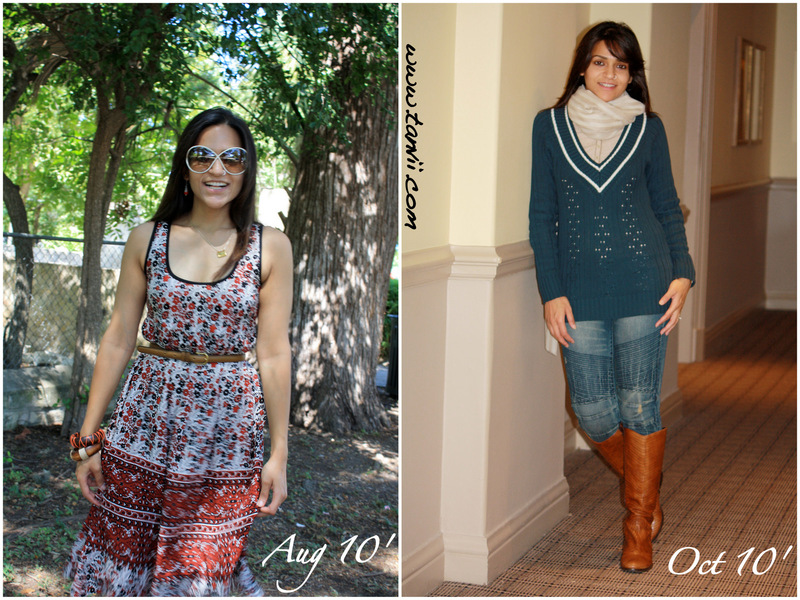 Love the April and July outfit! LOOOOVE April, June, July and Aug! Just love the outfits, and how you have carried them off! they are all fab looks!!!! maybe july was most stylish because lots of the pics were taken while you were on vacation??? I love april's look! although I don't think I could pull it off. I am not very confident when it comes to clothes.